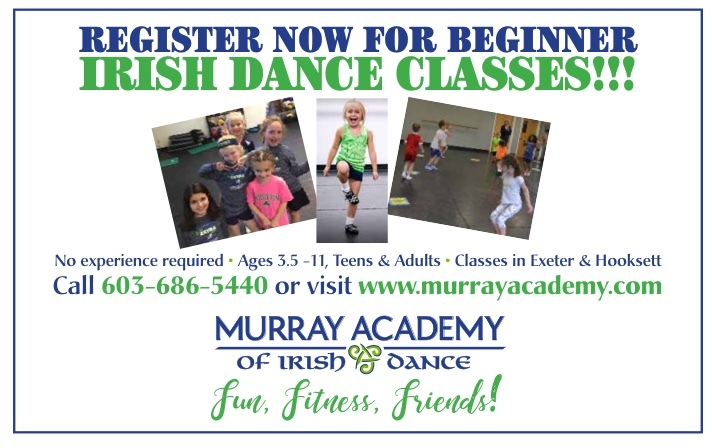 or “60-NovDec18” for Exeter Beginner classes here. Click on image above to register. 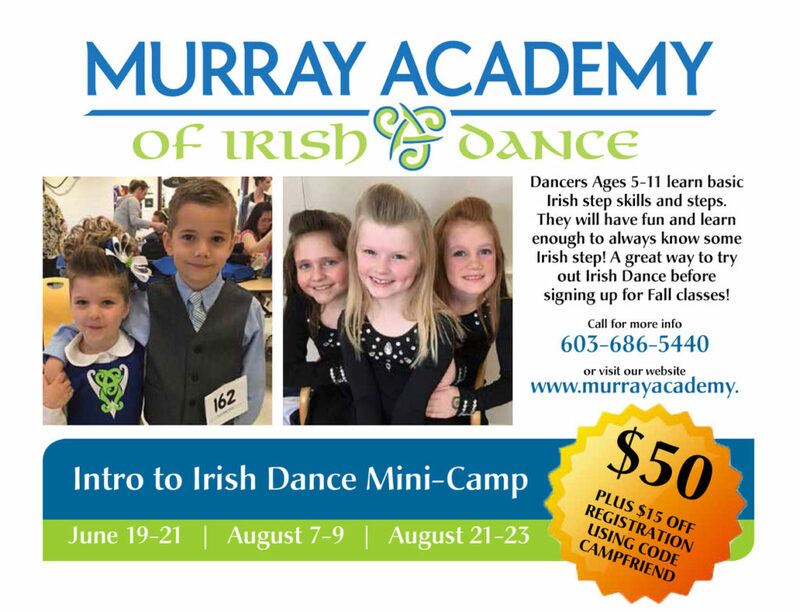 Murray Academy Introduction to Irish Dance Mini-Camps are open for registration!! 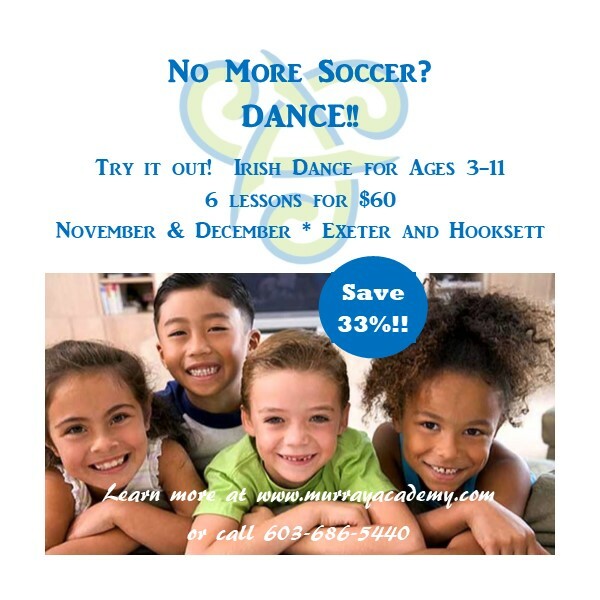 Contact us for more information about our camps or to register for one or more camps, click here.